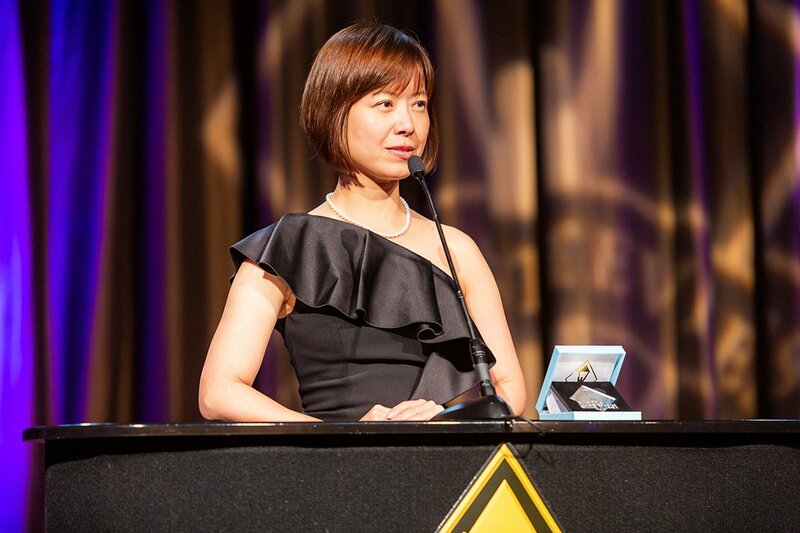 Mandy is the founder and chairwoman of Choice, a gourmet granola brand based in Taiwan. Originally hailing from a tech and management background, Mandy shifted industries, studying Cuisine in Paris and completing her Pastry Diploma in Tokyo before launching her now internationally-recognised food business. 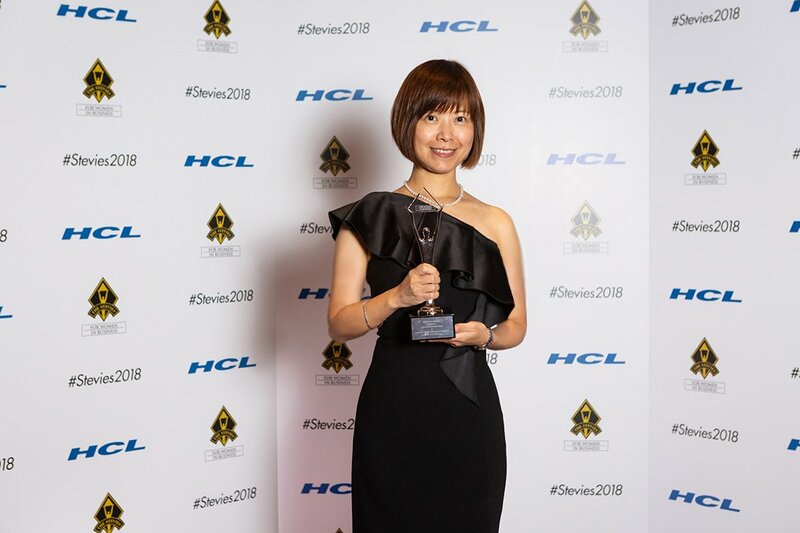 The Stevie Awards highlights excellence in global business, and the award for Women in Business is one of the premier business awards for female entrepreneurs and executives. Q: How have you managed to stay ahead in the industry? There has been a lot of innovation, especially the use of technology everywhere. It’s hard to keep updated with it all, but you can often get too narrow-minded looking only at your own operations. I make a point of keeping connected with what’s happening. For us, food safety, packaging, high volume inventory management, product nutrition, and retail shelf-life are a few areas where we rely on technology and my past management experience to control. Ultimately, I can keep my costs down this way, so I don’t have to compromise on ingredient quality and using socially responsible suppliers. The traditional chef may only need to worry if what they produce tastes good, but we have to care about a lot more. On the consumer side, I think everything is trending to be healthier. However, with desserts, there’s still an association that a healthy dessert can’t taste good. That’s where we are trying to be different, to ensure they are both healthy and taste good. There’s a lot to keep up with and it’s a hard to balance your ideal product and if it’s economically viable. Q: What would you say to young chefs struggling to start their own business? Just do it. I mean it. Keep your dream, make it come true, and see how far you can go. That’s all I’m doing now. To share what I make and make people happy. And seeing how far I can go. You might regret or fail, but you never know if you don’t start.